Toronto Star, Metro, Singtao, Ming Pao, 各大中文報業, Scarborough Mirror, City TV, CBC, etc. 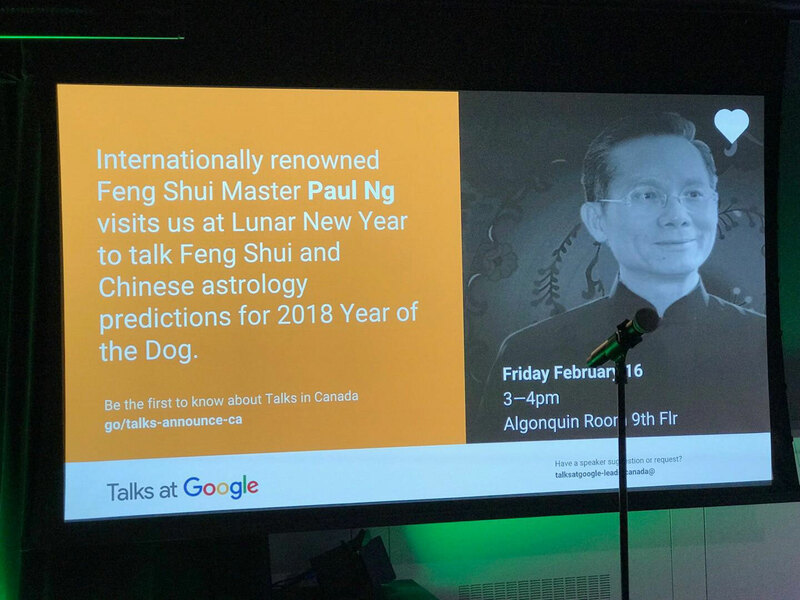 Internationally renowned Feng Shui Master Paul Ng visits us at Lunar New Year to talk Feng Shui and Chinese astrology predictions for 2018 Year of the Dog. We want to raise the bar, inspire more people, and raise more money for charity. 5 Feb 1 Mon 6:30 – 8 pm Soho House & Co.
CNN interview Feng Shui Master Paul Ng, talk about 2013 Chinese New Year's predictions. Click here. Paul Ng Chinese poetry section is only available in Chinese version. 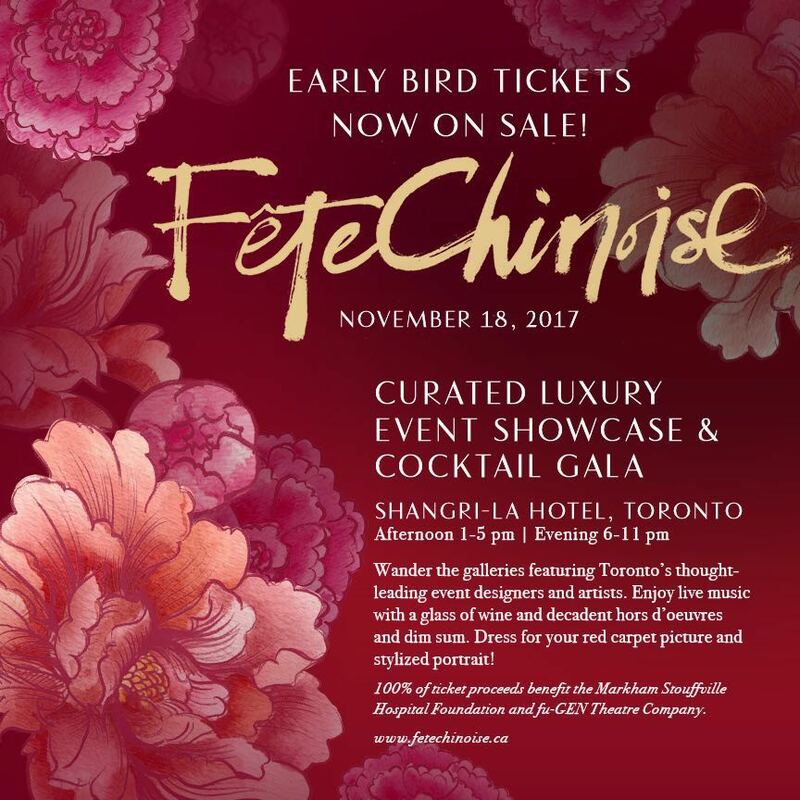 Paul Ng's North America media appearances.